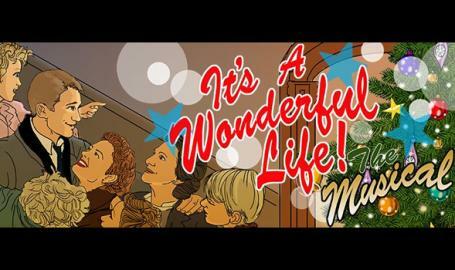 Based on the beloved 1946 film, this musical faithfully follows George Bailey from his childhood dreams to his midlife disappointments and beyond as we all take a journey to discover whether his life has mattered at all. Cinematically scored and theatrically staged, this adaption breathes musical life into a familiar story while retaining the warmth, humor and pathos of the original. The Memorial Opera House is delighted to wrap up our 125th anniversary celebration with this new holiday classic for devotees and newcomers alike. FUN FACT: Beulah Bondi, who played George Bailey's mother in the film, got her theatrical start right here on the Memorial Opera House Stage!